Curious as to how the Margate Real Estate market is performing? Whether you are looking to buy or sell a home in Margate, NJ knowing how much homes are being sold for can help you gauge what you can expect to pay for a home or list a home at. 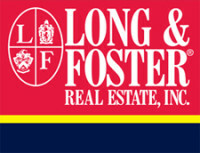 If you have any questions about the homes listed below, please don’t hesitate to contact us! 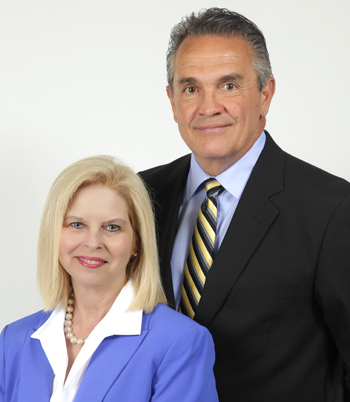 Former owners of Premier Properties Real Estate Inc., Jerome and Angel DiPentino, shaped their business into a “boutique real estate firm” in Longport, New Jersey as the community’s leading real estate agency in 1990.